NO AWFUL SMELL! The problem with some other water conditioners is that they smell horrible. Hobbyists pour these stinky products into their aquariums filled with their favorite aquatic pets and, YES, fish can smell! 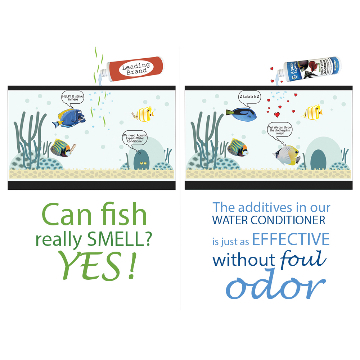 Our water conditioner SOLVES THIS PROBLEM by using a natural additive that is just as effective without the foul odor. Your fish never have to suffer again! CUTTING EDGE FORMULA! 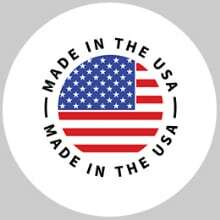 Makes tap water INSTANTLY SAFE by removing chlorine, and chloramines; it even removes toxic ammonia, nitrites, nitrates, and detoxifies heavy metals. 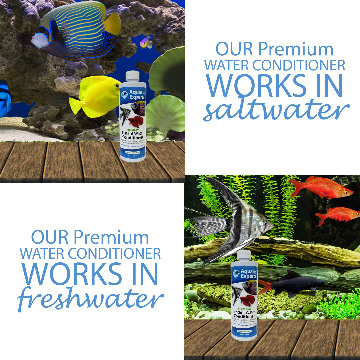 Our complete premium conditioner is perfect for all freshwater, marine, and reef aquariums. Our premium 16.9-ounce bottle treats 1,000 gallons. Use 1 capful or 1 teaspoon per 10 gallons. 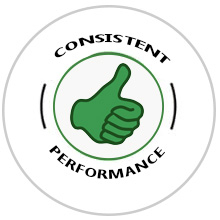 SUPERIOR PERFORMANCE! 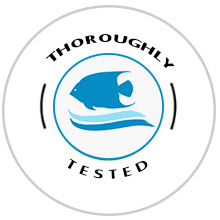 Our Premium Water Conditioner is PROVEN and TRUSTED for use with all freshwater and saltwater species including live corals and other invertebrates such as shrimps and snails. Even THE MOST SENSITIVE FISH ARE SAFE and it is the perfect choice for live planted aquariums. REMARKABLE RESULTS! 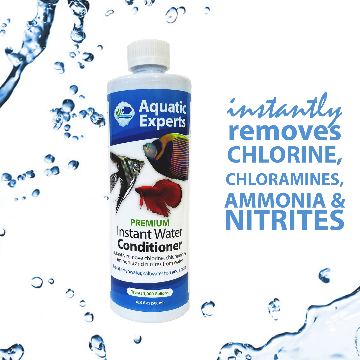 Use our complete conditioner when adding water lost by evaporation, during water changes, as well as when ammonia and/or nitrite levels are measurable. For exact details of how to use our water conditioner to remove ammonia see description below. Classic Koi Pond COARSE Filter Pad - Bulk roll BLACK 18" by 72" Long by 3/4" to 1"